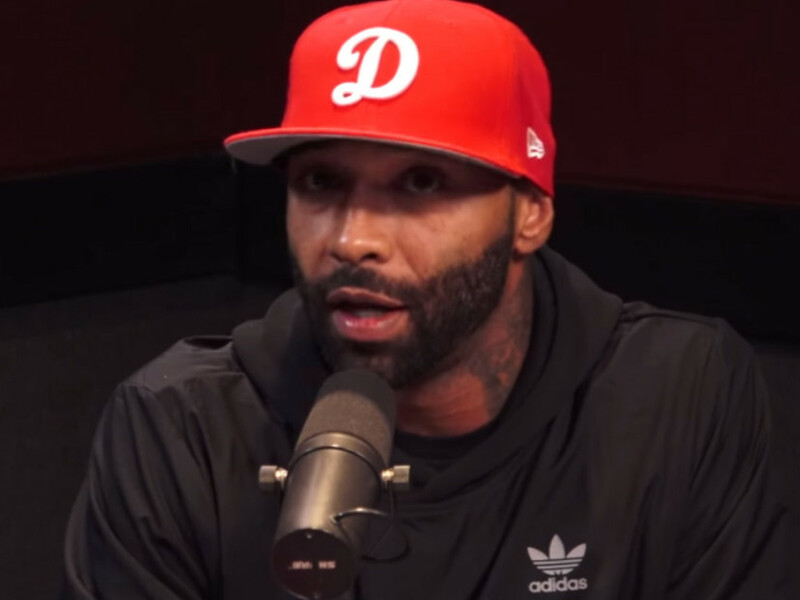 Joe Budden Walks Out Of Hot 97 Interview After Discussing Drake Beef (Video) - Ooooooo La La! Joe Budden is not with the sh*ts! The rapper walked out on his Hot 97 'Ebro In The Morning' radio interview Friday (Aug. 12) after sitting through about 40 minutes of what he called an "utter complete waste of time." The radio hosts also questioned Joe's beef with Drake and joked about Joe's new album title: Rage And The Machine. “Next time I come here for an interview, send my manager the talk points… ” Joe said.